A minimal optional gratuity will be added to all packages at time of service. If you feel that your service was excellent, we welcome you to leave any additional gratuity you may desire. 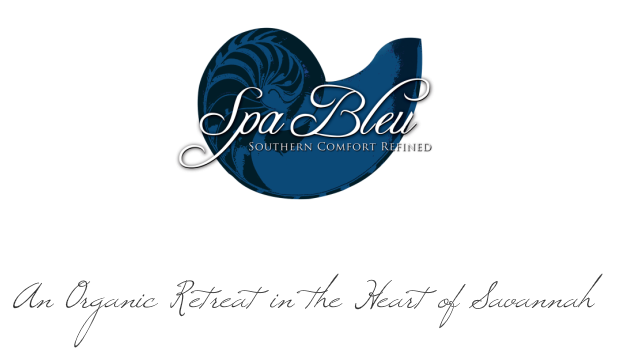 Click here for a list of Spa Bleu Packages. Click here for a list of the latest specialty and holiday services.